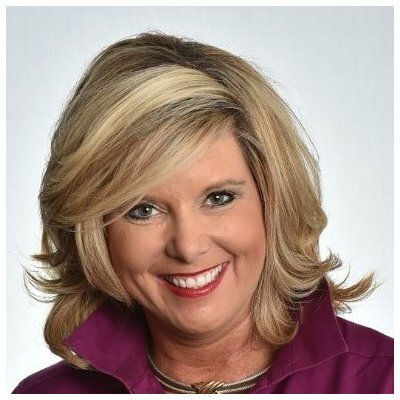 NFM Lending is proud to announce that Bernadette Pearson, Director of Human Resources, has been honored with a SmartCEO Executive Management Award for her service to NFM Lending. 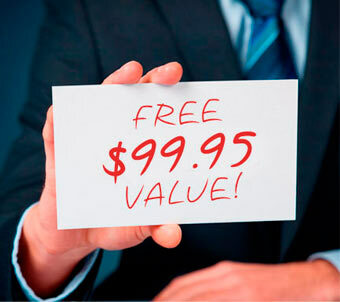 The SmartCEO Executive Management Award (EMA) Program recognizes C-suite executives that have gone above and beyond in their roles. Winners are divided into five categories: CFOs, CIOs/CTOs, General Counsel/Chief Legal Offices, Chief Human Resources Officers/Directors of Human Resources, and CXOs, for miscellaneous executive titles. Mrs. Pearson received the 2015 EMA Award for CHRO/Director of Human Resources for her exemplary talent management, improvement of organizational efficiency and workforce strategy, and her ability to develop and manage a strong corporate culture. 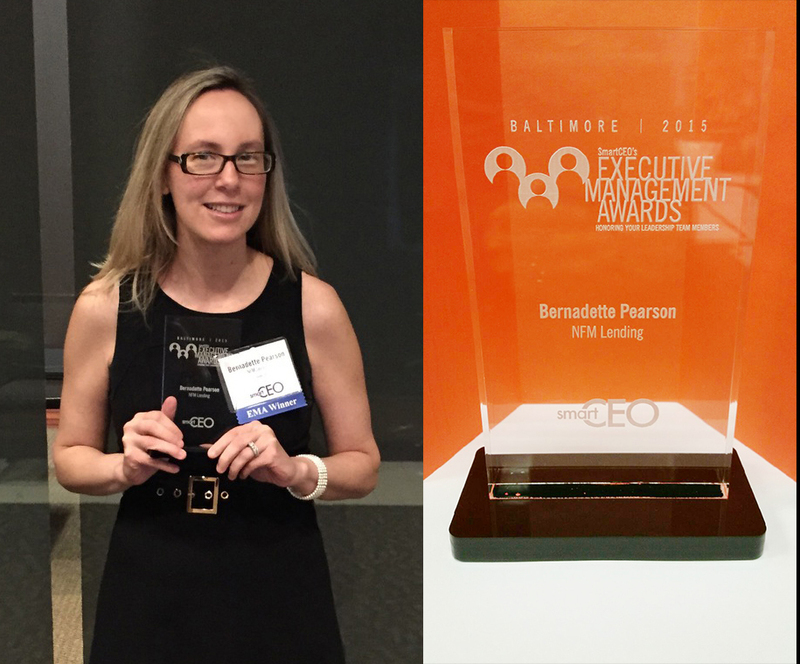 Pearson received her award at a ceremony at the Westin BWI Hotel on Thursday, March 19, 2015, and will be profiled in the March/April 2015 edition of the SmartCEO Magazine, both in print and online.